Puzzles are such valuable educational tools. 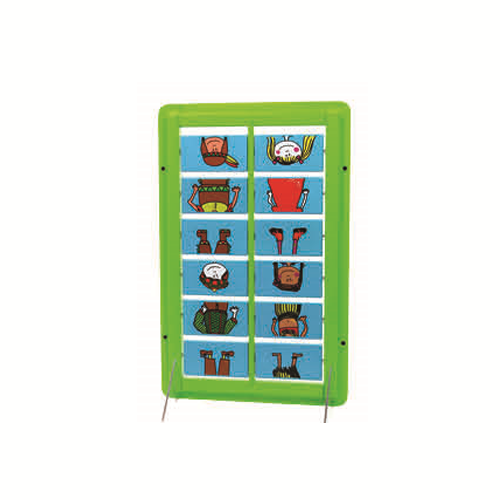 This large wall mounted flip puzzle will do more than entice with its bright colours and interesting shapes. Finding the right place for each piece allows children to learn that a whole is made of parts. 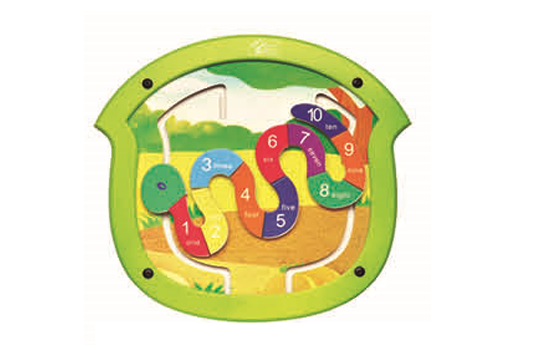 Develop hand-eye co-ordination, fine motor skills and build visual-perceptual skills. 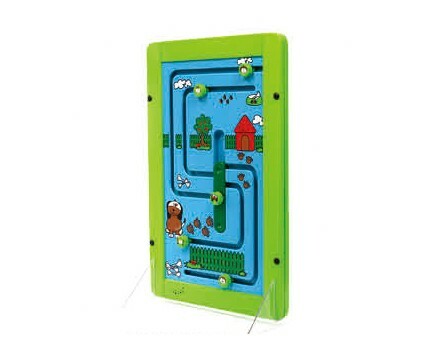 Cute and cheery this wall game will enhance any play area or waiting room.